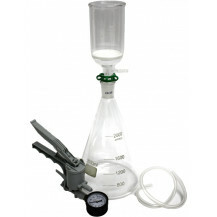 The Vacuum Filtration Kit is ideal for herbal oil extraction. Step 1: Grind Plant matter to a fine consistency. 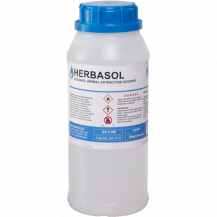 Step 2: Soak your plant matter in an alcohol solution (Herbasol), let stand for 24 hours. 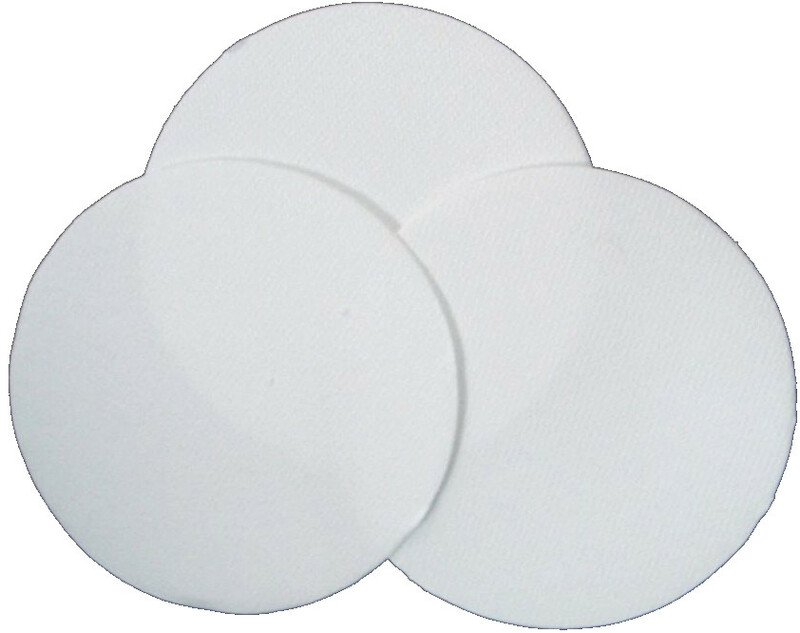 Step 3: Strain plant matter using cheesecloth or coffee filter, to remove the majority of the plant matter before a finer filtration. 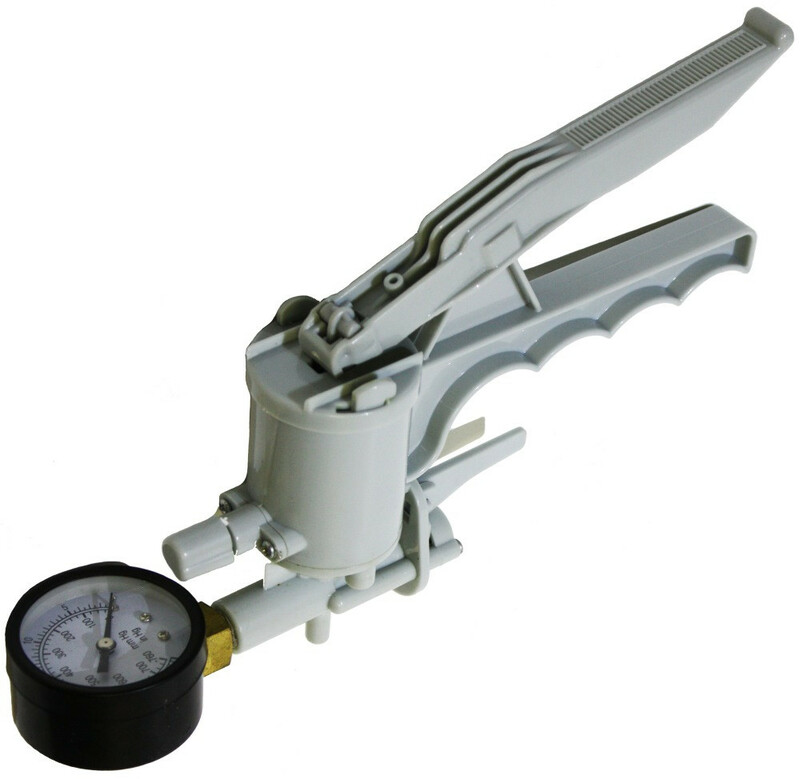 Step 4: Pour the pre-filtered alcohol/plant solution into Buchner funnel and use the hand vacuum pump to filter the solution. You will now have a crude botanical oil/alcohol solution. Step 5: Once your solution is filtered, evaporate the remaining alcohol (via heat, the sun and airflow etc.) to produce a crude botanical oil extract. You can recover the alcohol using either an alcohol still or rotary evaporator. A crude botanical oil extract can be used for edibles, dabs, soaps, essences or for other uses. Step 6: Additional Winterisation Step for Producing High Purity Oil: Before evaporating the alcohol, place the crude oil/alcohol solution in a low-temperature freezer (preferably below 20 C) for 24 to 48 hours. Dry ice (- 78.5 C) can also be used to speed up the process and produce a higher quality oil. The concentration of the alcohol may need to be adjusted for optimal results. Reducing the temperature of the alcohol/oil solution will precipitate out the plant lipids and waxes still present in the crude extract. 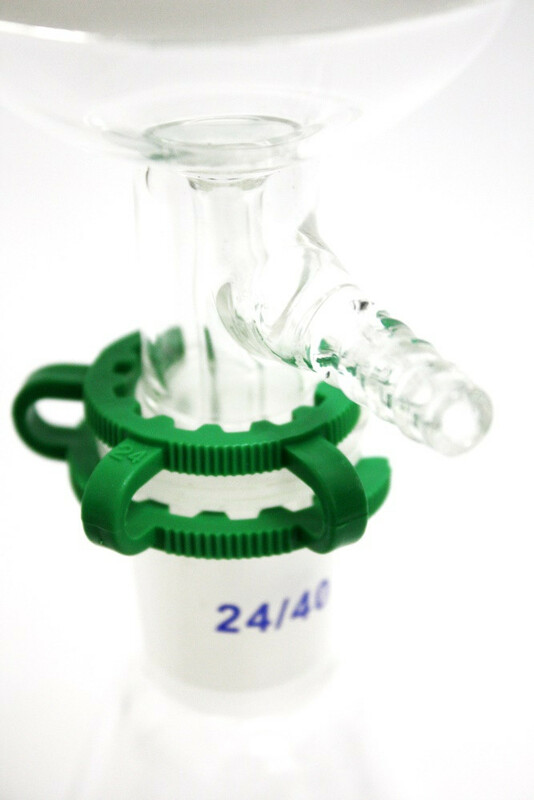 Step 7: Filter the low-temperature alcohol/oil solution using the filtration device, to produce a high purity oil/alcohol extract. Apply Step 5 to remove alcohol and produce final product. 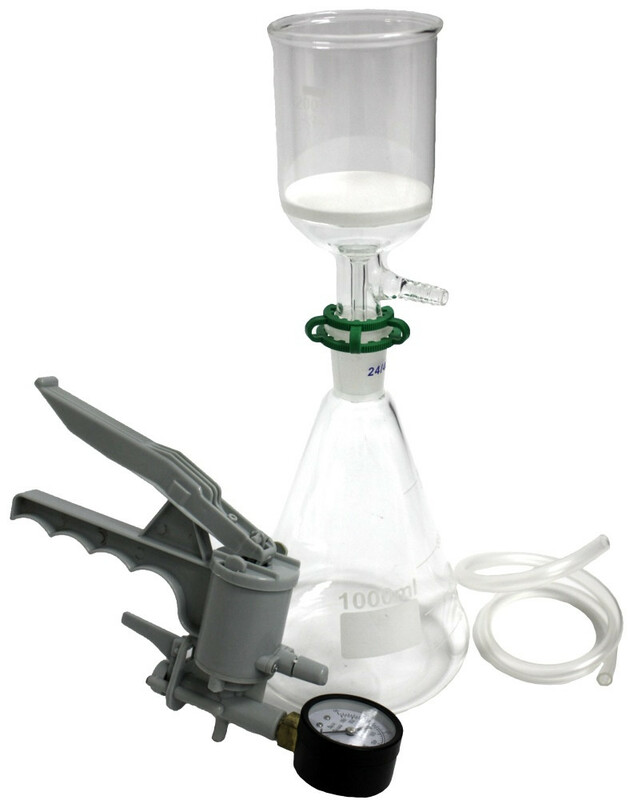 Assembly: Simply attach the glass Buchner funnel to the Erlenmeyer flask, then dampen your 15-20 µm filter paper and place in your Buchner Funnel (sealed onto the bottom).